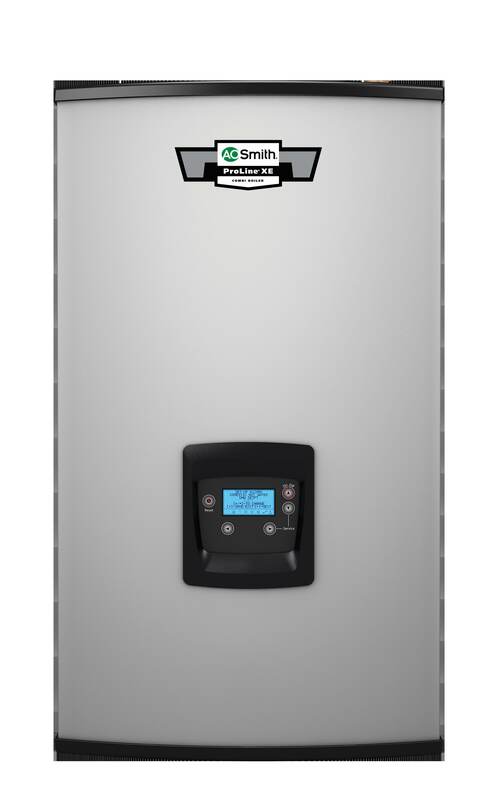 ASHLAND CITY, Tenn. (Dec. 12, 2017) – A. O. Smith, a leading manufacturer of hot water systems for homes and businesses, will launch the ProLine® XE Combination (Combi) Boiler to deliver immediate hot water and comfortable space heating for homes. With its service-friendly compact design, the combi boiler offers professional contractors easy installation, set-up and maintenance in addition to a multitude of other benefits. A. O. Smith, a leading manufacturer of hot water systems for homes and businesses, is returning to the NAHB International Builders’ Show® (IBS) on January 9-11 at the Orange County Convention Center in Orlando, Florida. The exhibit space (Booth #W6241) will feature a variety of tank and tankless water heating products and accessories.